For those times when you can't watch, but still want to keep track of the score, your computer's research bar can make it happen. 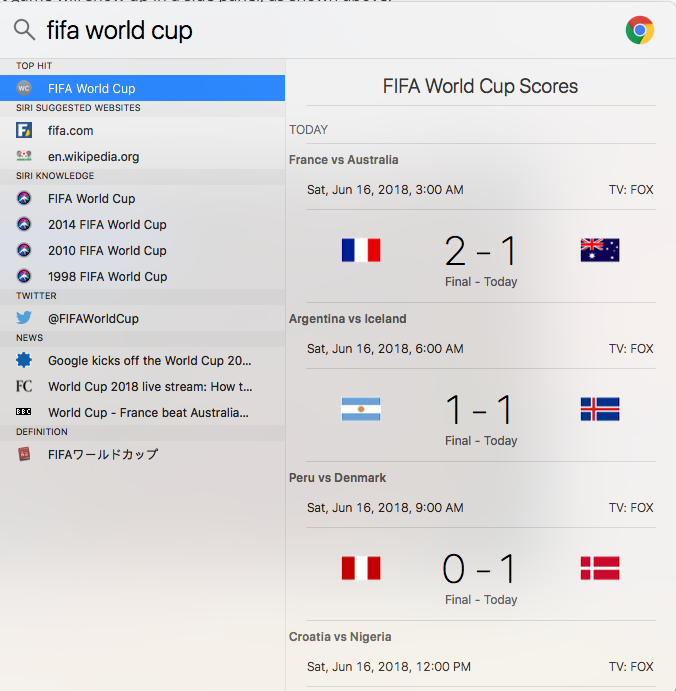 Both Cortana on Windows PCs and Spotlight on Mac OS can be used to check on the latest scores. 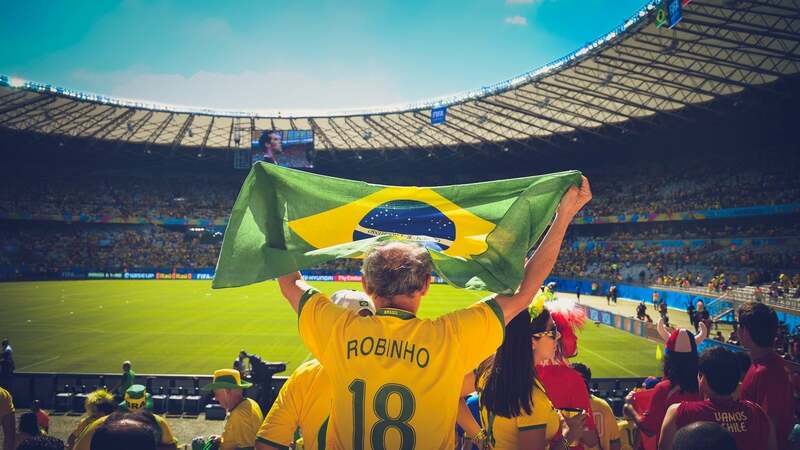 They don't call it the 'World Game' for nothing: Alongside the Summer Olympics, the FIFA World Cup is the biggest sporting event on the planet. If you don't want to use your computer's search functionality, you can also get the latest scores by searching on Google or asking a smart assistant such as Siri and Alexa, both of which are able to provide up-to-date scores on demand.